We have come a long way from our first call center in 1978, when we were known as Mobile Medic. 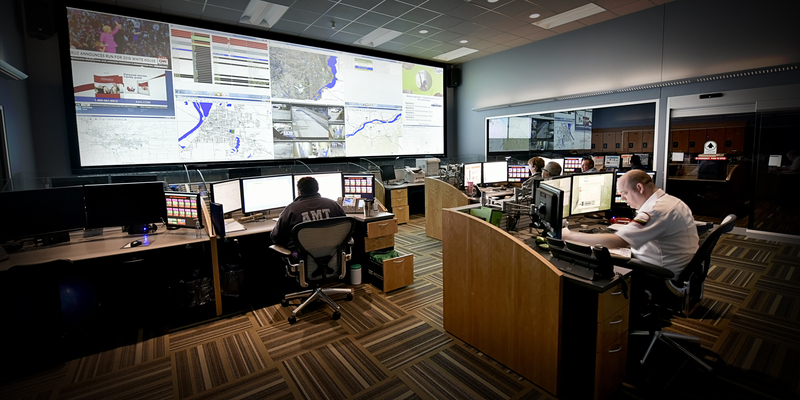 Now, our state-of-the-art communication center is the centerpiece of our multi-million dollar expansion in 2011. 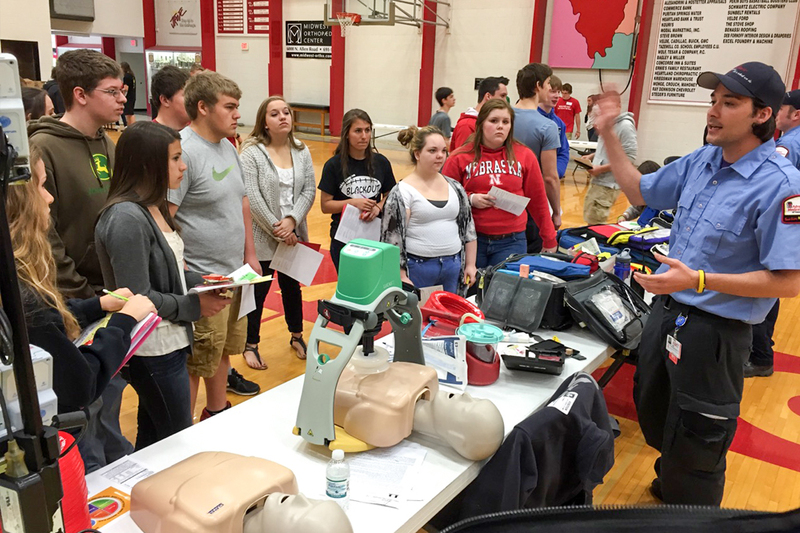 To save more lives in central Illinois, an innovative new program has been set in motion. 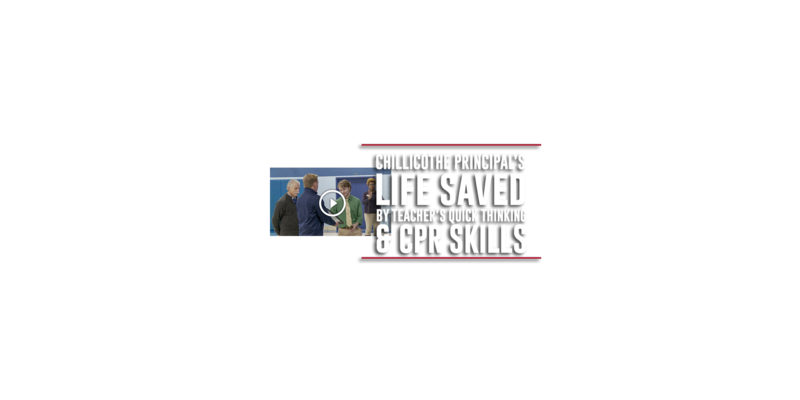 The objective is to markedly improve emergency care and patient outcomes by bringing together an entire community as a team of qualified lifesavers.  By concentrating on eight highly-interdependent elements of a world-class emergency cardiac care and response system, we can soldier more forces together and win more battles in the war on sudden cardiac arrest. Much more than an ambulance service provider - AMT is a vital community partner, deeply invested in the betterment of the people we serve. 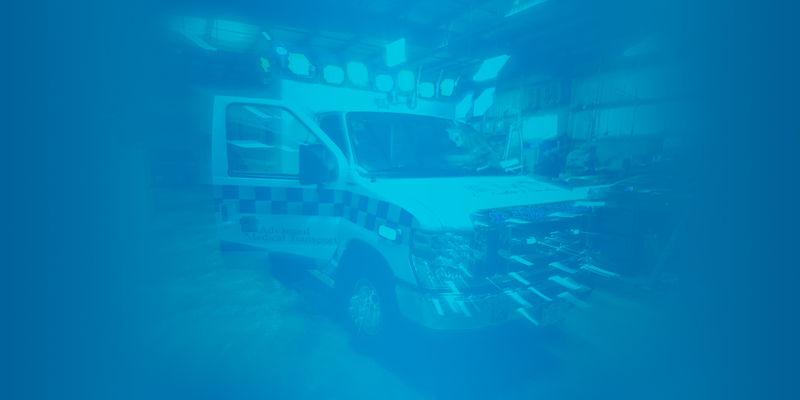 While our paramedic ambulances earned their stripes responding to hundreds of thousands of emergencies, AMT has evolved and grown as a team dedicated to a comprehensive set of community healthcare initiatives. In your time of sudden need, we are there in just a few minutes, with the most advanced and skilled prehospital care possible. That remains our constant commitment. 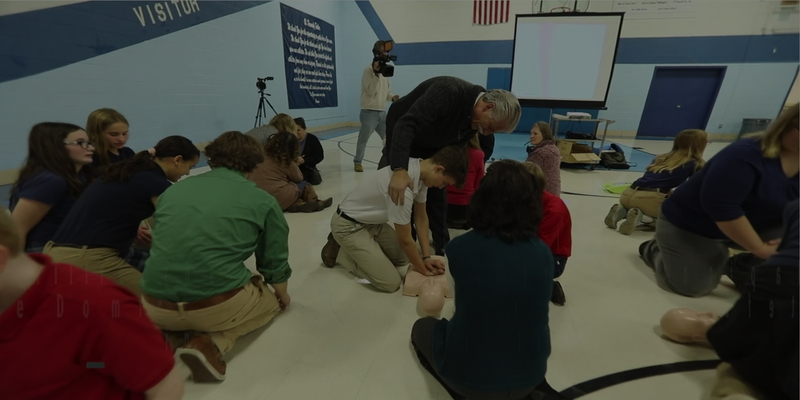 But you’ll also spot us in grade schools, community gatherings, sporting events, and even in your neighborhoods, promoting many facets of health and safety. At other times, you can find us checking in on the wellness of folks who were recently discharged from the hospital, in an effort to assure their ongoing health. Our AMT/United Way 2-1-1 call center reaches out to others, by providing a safety net for those who fall on hard times. 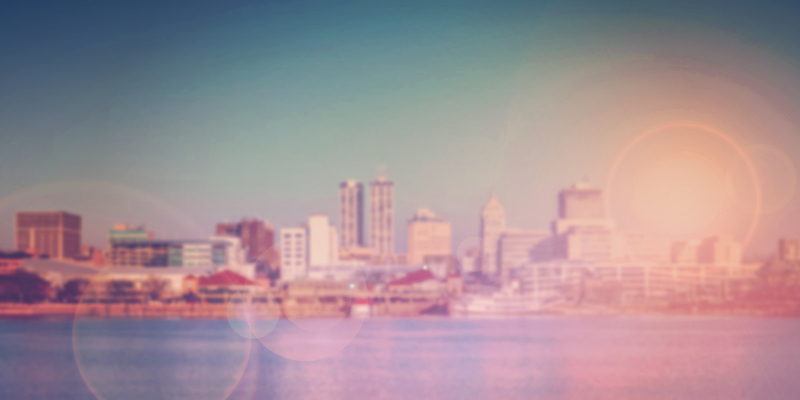 It all follows our steadfast dedication to providing our communities a better life through better health. At AMT, we are proud to provide service to the following Illinois communities and their surrounding area; Peoria, Rock Island, Pekin, Streator, and Chilicothe, also serving the Iowa City, IA area. 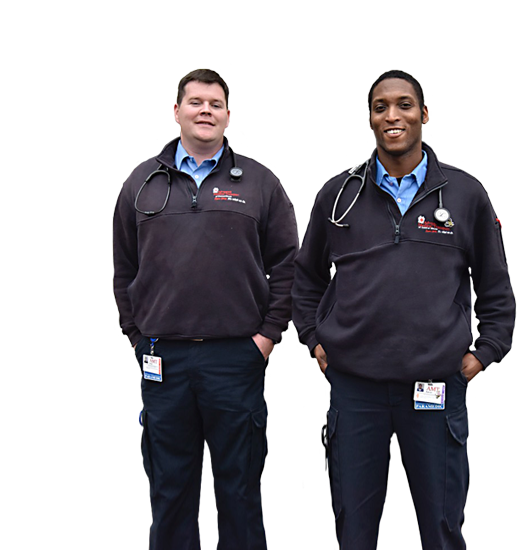 In 2017, Advanced Medical Transport received its sixth consecutive three-year accreditation from (CAAS) for compliance with required national standards of excellence. 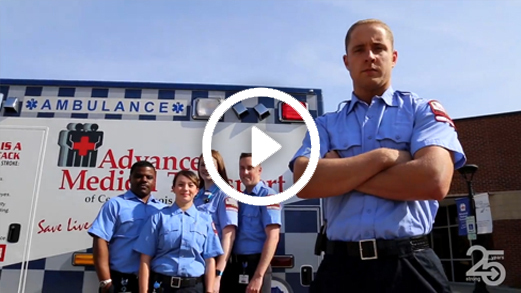 This accreditation is the “gold standard” in the ambulance industry. 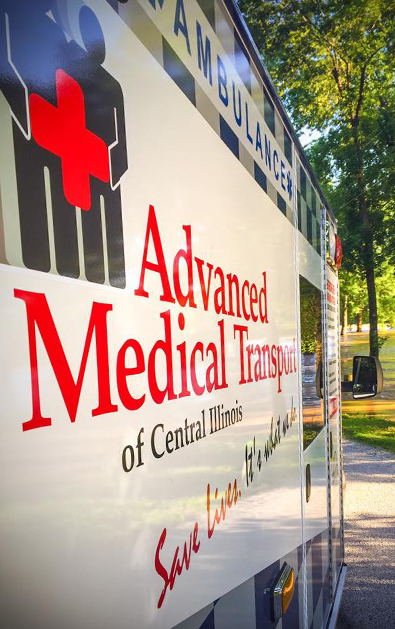 Advanced Medical Transport of Central Illinois (now generally referred as AMT) was established in September of 1991. 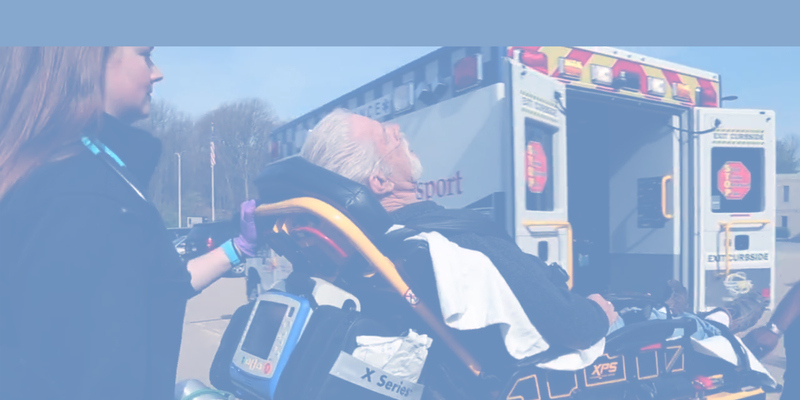 Community-centered and customer-focused, we are proud to offer services beyond emergency medical services and transportation. No one wants to be left in the dark about their emergency services needs — here is some information that may be helpful. 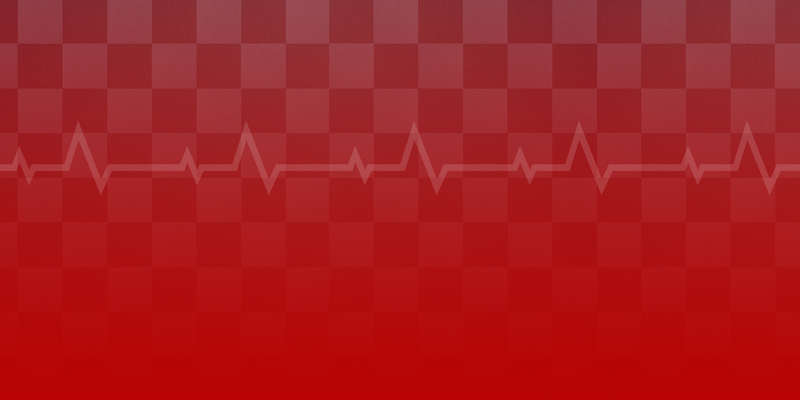 We value providing consistently outstanding healthcare to the communities we serve. 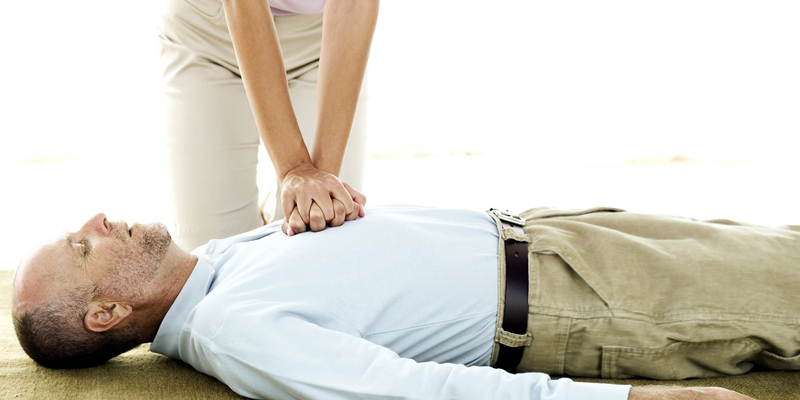 Because we are community-centered and customer-focused, we are proud to offer services beyond emergency medical services and transportation. 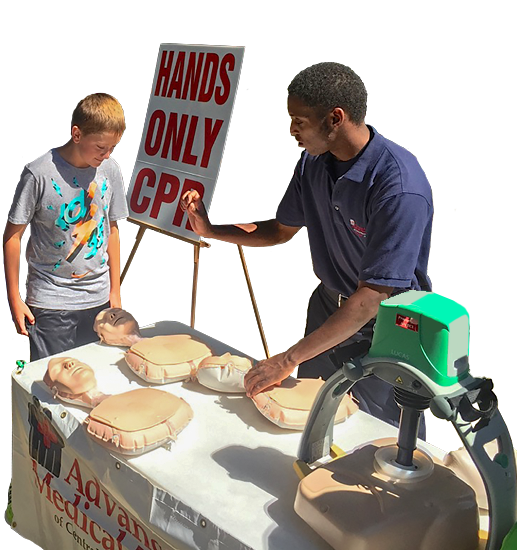 You may see us at community events, cruising the river, or holding special events like Child Safety Seat Inspections or CPR training! Check out the community services we offer. 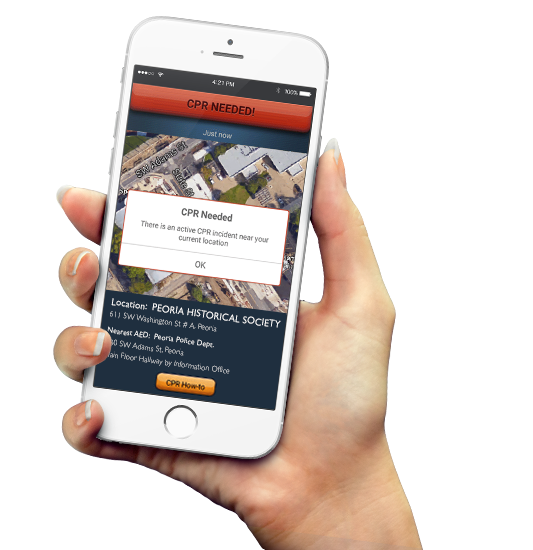 how can AMT be of service to you? Drop us an email and we'll be happy to answer any questions you may have.